The summer is all about feeling good about yourself. Whether you’re after the perfect smile, the perfect skin, or the perfect body, the city’s got you covered! All Smile Dental Clinic is a family-friendly, English-speaking clinic located right in the heart of Yokosuka City. In addition to general dental therapy and pediatric dentistry, the clinic also offers an impressive selection of aesthetic treatment options including implants, whitening, orthodontics, and “Invisalign” braces. 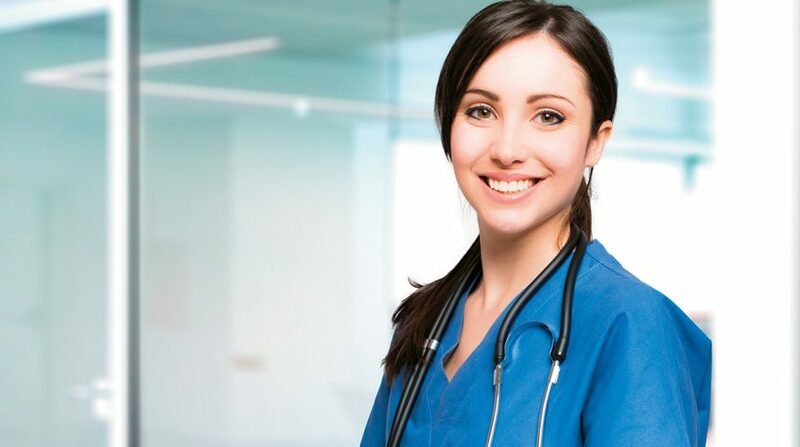 All services are performed using state-of-the-art equipment and instruments in a friendly environment. Foreign insurance is accepted, including Tricare insurance used by many stationed servicemen and women, as well as Metlife, Delta, and Aetna. Aiming to provide your family with long-term dental care, the doctors and professional staff are dedicated to providing you with exceptional care and assisting you from the moment you contact the clinic to every visit thereafter. They believe that treating a single tooth is the first step in an extended process that leads to greater happiness and comfort for years to come. With summer in full swing, Azabu Skin Clinic has a variety of effective operation and nonoperative treatments, from eye surgery and rhinoplasty to liposuction, to get you to look your best. Vanquish ME is the latest model in the Vanquish series, and provides quick, painless, FDA-approved procedures that will bring you down an average of five centimeters after four to five exposures. 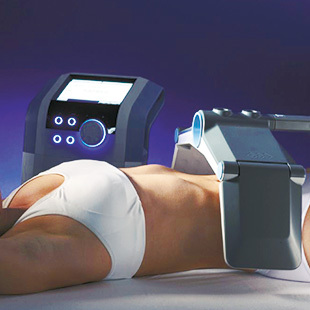 In fact, Vanquish ME has proven to be the most effective breakthrough in non-invasive fat removal to date. The doctors at Azabu are also highly skilled at treatments for thread lift and sagging skin, such as the thermacool doublo treatment. 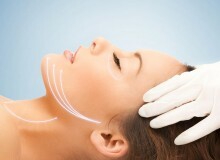 They are also experts at laser hair removal, to give you that perfectly smooth skin this summer. Other options include cosmetic surgery, anti-aging treatments such as ILP, Vitamin C injections, high potency DIV, and peeling for whitening purposes. Whatever look you want this summer, call or pop into Azabu Skin Clinic and start feeling your best. 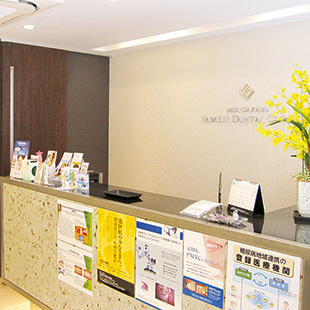 Located in a peaceful residential corner of Roppongi, Motoazabu Familie Dental Clinic is known and trusted by the local community for offering effective, worry-free dental treatments. With regular patients, Japanese and foreigners alike, residential and local office workers, Motoazabu Familie Dental Clinic understands the needs of every individual, and provides private, consensual, and secure consultations in one of their comfortable treatment rooms. Motoazabu Familie Dental Clinic also provides a child-friendly atmosphere with toys and picture books, and their staff are able to provide services in English. 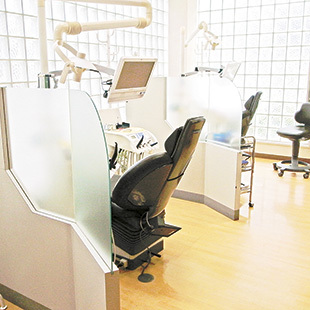 At Motoazabu Familie Dental Clinic, patients enjoy the security of having options thoroughly explained to them—including treatments, costs, and the time each treatment will take—so as to ensure that each patient leaves with a smile every time. 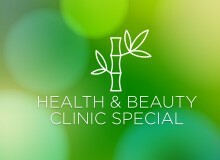 Metropolis readers receive 20% off all treatment for patients who do not have Japanese medical insurance. Dr. Robert Kure, former chief resident in plastic surgery at UCLA Medical Center and head surgeon at Plaza Clinic, strives to ensure that Plaza Clinic provides the very best in modern cosmetic care. In fact, being the only American Board of Plastic Surgery-certified surgeon in Japan—with over 18 years of experience overseas—Kure is an easy choice for those considering cosmetic surgery. 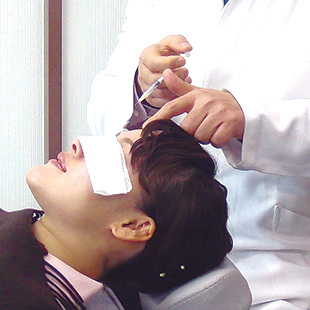 Plaza Clinic is located near Hiroo Crossing, and offers facelifts, liposuction, laser tattoo and freckle removal, and double eyelid procedures, using modern, state-of-the-art equipment. Additionally, Plaza offers Botox treatments for wrinkles and migraine headaches, hyperhidrosis for hands, Restylane and Juvéderm to reduce lines, and Retin-A and Obagi systems to remove blemishes and wrinkles. Consultations can be done in English, and foreign insurance is accepted for reconstructive procedures and certain dermatological cases. Once you’ve been to Plaza, we’re confident you’ll visit again! 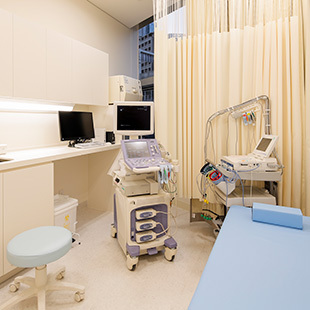 Opened in January 2016, Roppongi HAT Clinic provides safe and secure medical care. It is conveniently located on the second floor of the Roppongi T-Cube building, a mere three minutes’ walk from Roppongi-itchome Station and easily accessible from Tameike-Sannō Station. The clinic provides primary-care medical services, referrals to medical services and specialists in Japan, flu shots and vaccinations, and health checks for schools. The clinic also specializes in heart and cardiovascular disease care, under the qualified care of its owner and operator, Dr. Tomonobu (“Tom”) Fukuda. Fluent in both English and Japanese, Dr. Fukuda is a Juntendo School of Medicine graduate and has trained and worked at Juntendo Hospital’s Department of Thoracic and Cardiac Surgery. Dr. Fukuda was also a practicing cardiac surgeon during a three-year fellowship in the Department of Cardiac Surgery at the University of British Columbia in Vancouver, Canada. He is also board-certified to practice anti-aging medicine. Roppongi HAT Clinic is dedicated to helping patients find the best medical treatment possible, to lead a healthy and comfortable life in Tokyo. Call or visit today for a consultation. 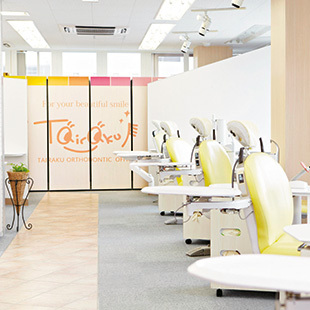 Conveniently located in Totsuka-ku, Yokohama, a mere two-minute walk from Higashi-Totsuka Station on the JR Yokosuka Line, Tairaku Orthodontic Office is an orthodontic clinic that understands the needs of all people, treating patients of all ages. No matter what orthodontic treatment you may need, the staff at Tairaku are there to deliver safe, affordable, and efficient orthodontic care, from first consultation to final rinse. Their highly skilled orthodontists are all certified by the Japanese Orthodontic Society, with advanced professional training from high-level dental schools. Knowing that a healthy smile goes a long way, the staff at Tairaku will answer any questions you may have and discuss the most effective treatment options available to ensure the best orthodontic treatment experience. Using the latest orthodontic technique acquired through institutes around the world, Tairaku will help you maintain a natural, healthy smile for years to come. Using traditional Japanese therapy cultivated through centuries of practice, Wabitai unearths your body’s hidden beauty through acupuncture, kanpo, and hand techniques. 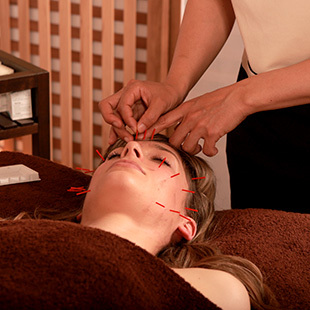 The original acupuncture method improves upon your body’s natural composition, making you feel a perfect as you will look. Rather than cosmetic surgery, Wabitai focuses on drawing out the body’s natural healing abilities, improving everything from skin and organs to the effects of aging and overall wellbeing. Honda Ichiro is an English-speaking personal trainer and acupuncturist with a wealth of experience working all over the world with well-known artists and models. Osada Nana, also proficient in English, specializes in Beauty Acupuncture—the so-called “ultimate beauty treatment”—that is popular among Hollywood celebrities. Together, Ichiro and Nana opened their Azabu-Juban clinic to provide a safe, relaxing, and English-speaking environment where foreign residents can feel comfortable. So make an appointment today and unearth your true inner beauty. There’s no need to worry anymore about dental treatment in Japan! Yamate Dental Clinic has highly-skilled dentists who offer quality treatment using the best materials and machines available. Their general treatments offer nearly-painless laser treatments for cavities and periodontal diseases. Also on offer are aesthetic treatments to improve color and alignment; orthodontic treatments, performed by an orthodontist-certified physician who has vast experience handling various cases; implant treatments; child dentistry, to treat and prevent cavities in children—a process that should start from infanthood; and dentures—of which Yamate’s subtle dentures have received rave reviews. Their website is available in English; look for the language switcher in the top right corner. They also accept Tricare insurance. Reservations accepted via e-mail or phone. *All offers are for first-time customers only. Mention Metropolis when making your reservation to receive a discount.